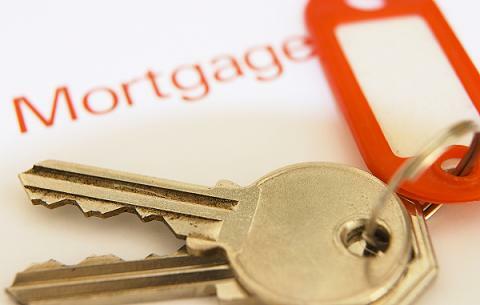 New Mortgage Rules go Into Effect Today! "Starting Monday, lenders can only issue home equity loans up to a maximum of 80% of a property’s value — down from 85%. The maximum amortization period also drops to 25 years from 30 years — giving borrowers less time to repay the debt in full. In addition, the federal government is capping the maximum debt ratios for households and limiting government insurance to mortgages on homes with a purchase price of less than $1-million."